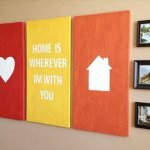 Either your house is small or big you all have the desire to make it look a gorgeous and well decorated. 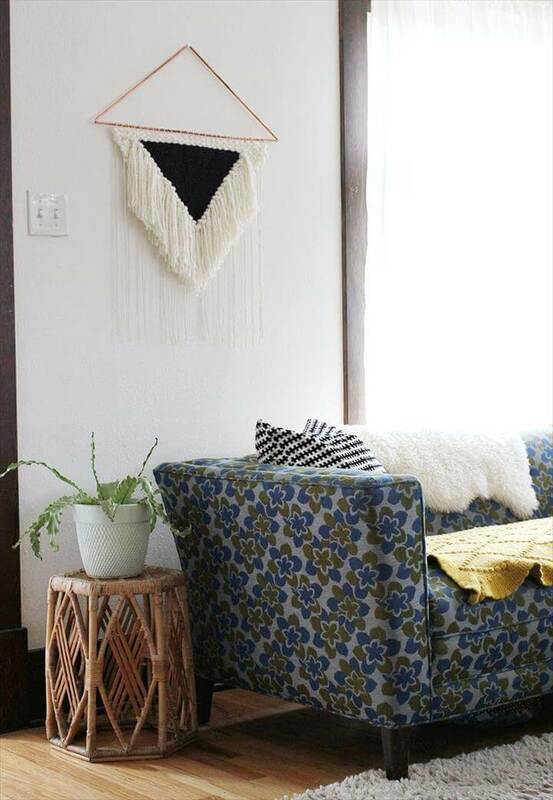 And no doubt we all make many efforts to get our houses fully embellished and that too with the updated decor stuff. 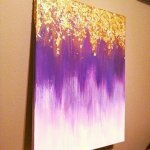 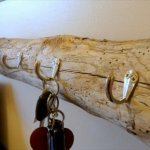 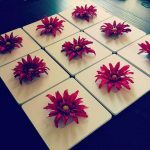 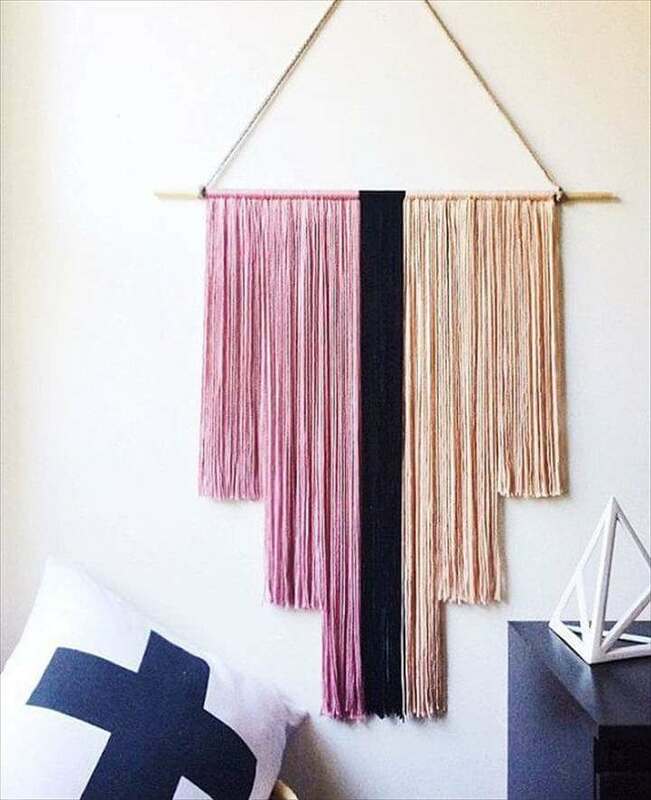 And DIY ideas has really helped the people to turn out their home decor a huge hit for being super easy, cool and totally cost efficient. 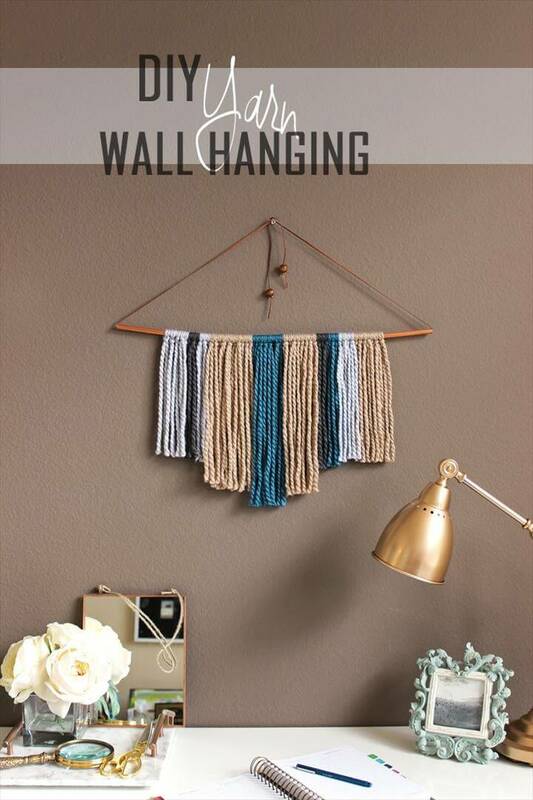 Being the major part of a homey structure the walls really play a vital role in the DIY home decor and embellishment. 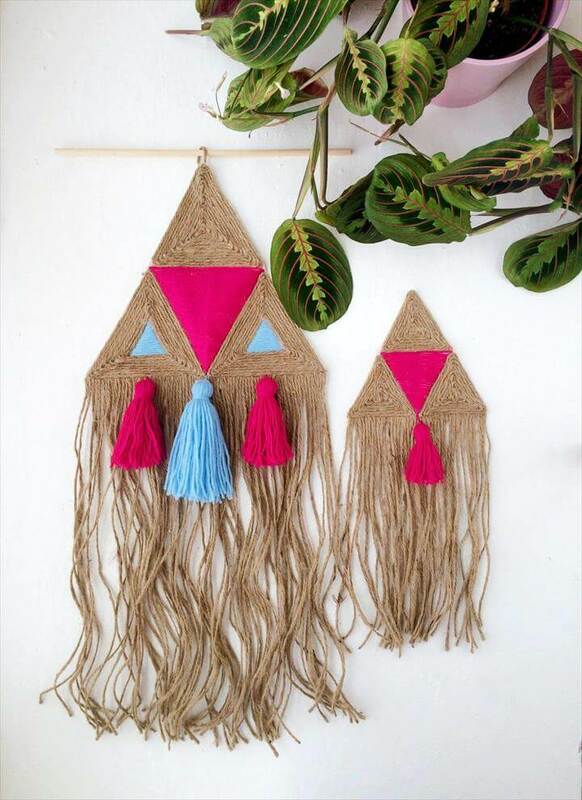 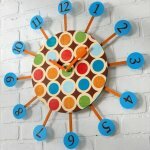 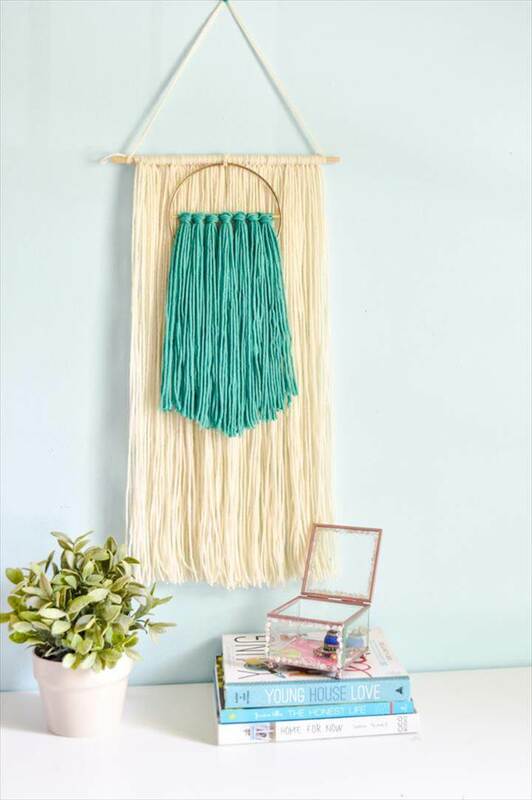 Today we have something really fun to share with you all so that you can spruce up the home decor through walls and that too so colorfully and so cheaply. 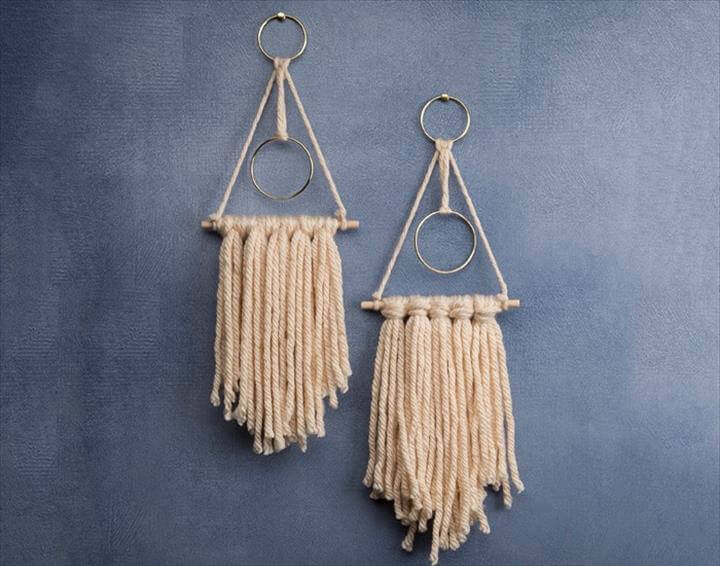 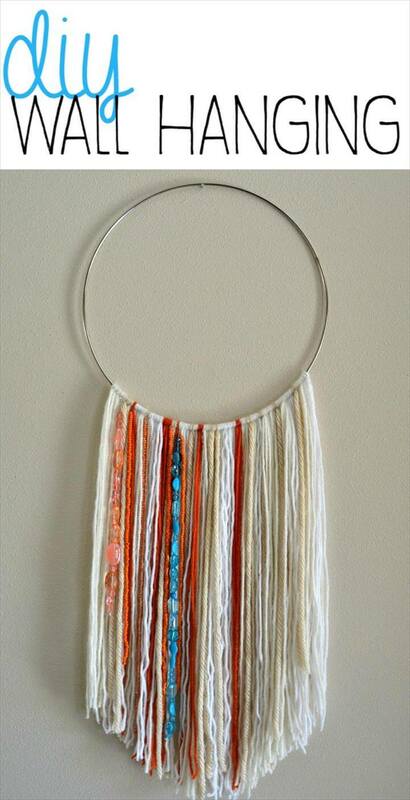 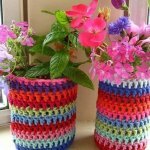 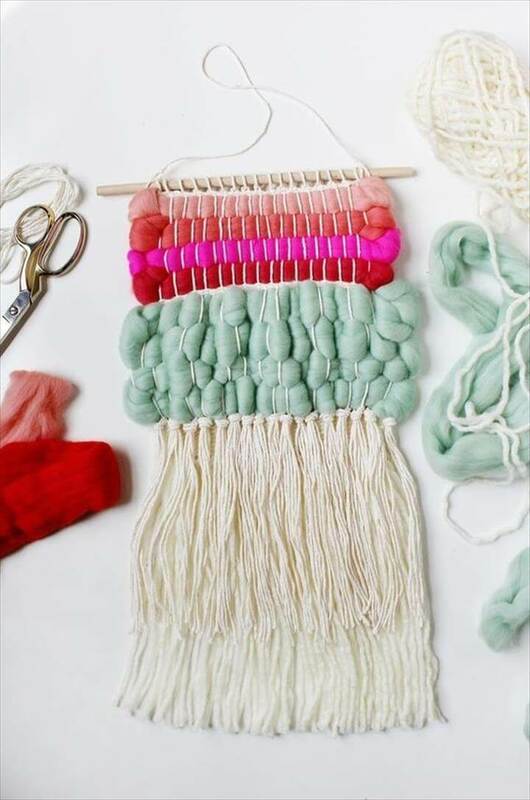 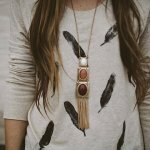 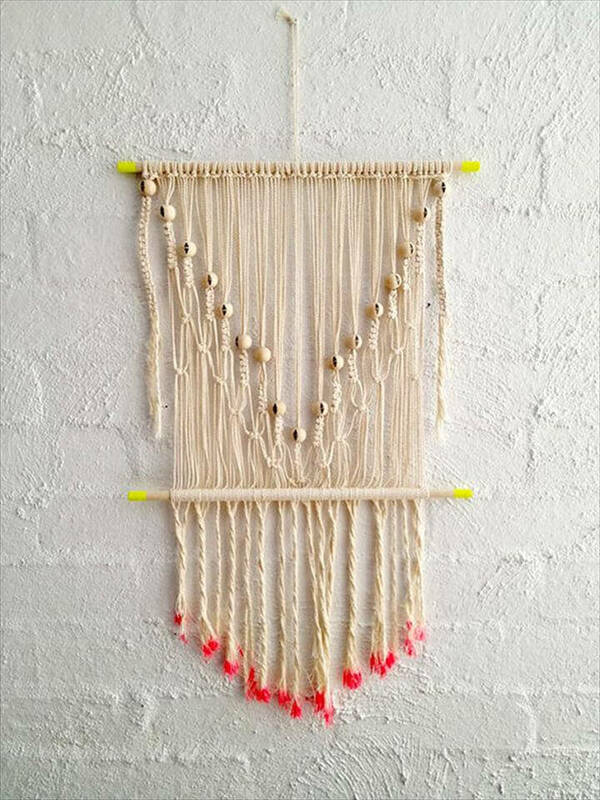 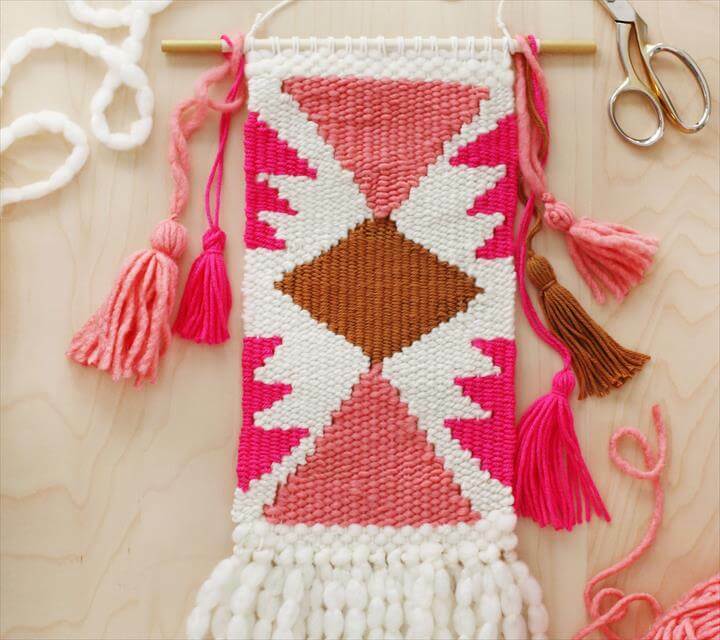 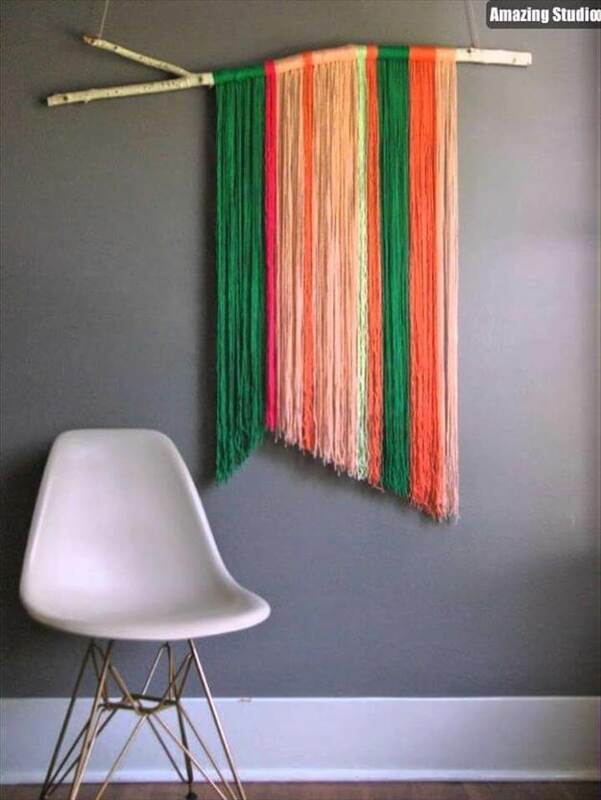 Using the yarn, one of the cheap things laying around a house you can bring immense excitement and delight to your decor. 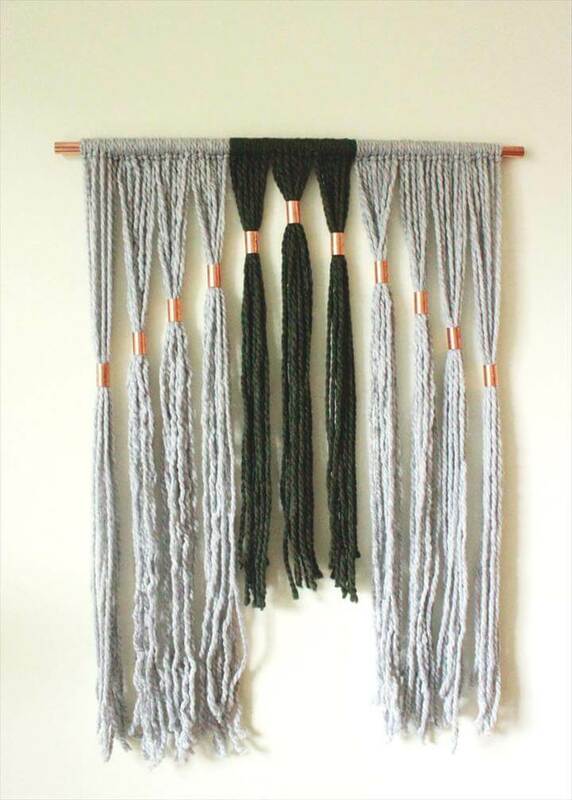 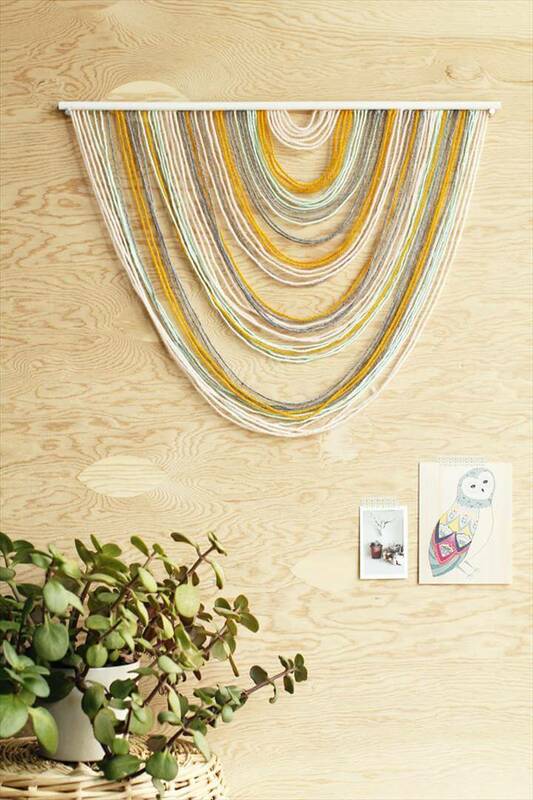 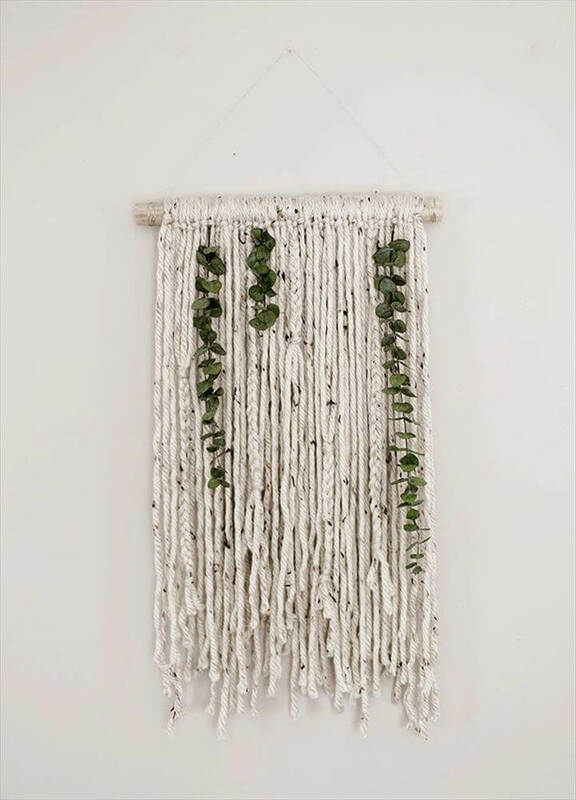 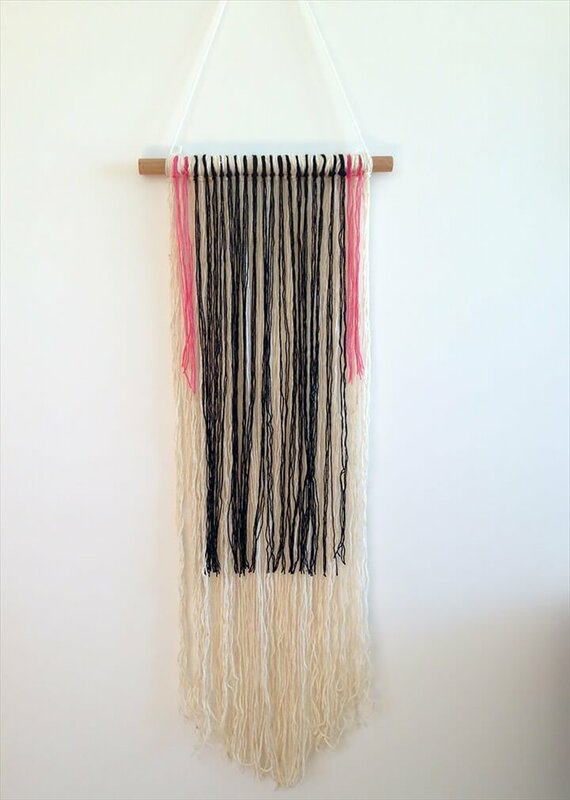 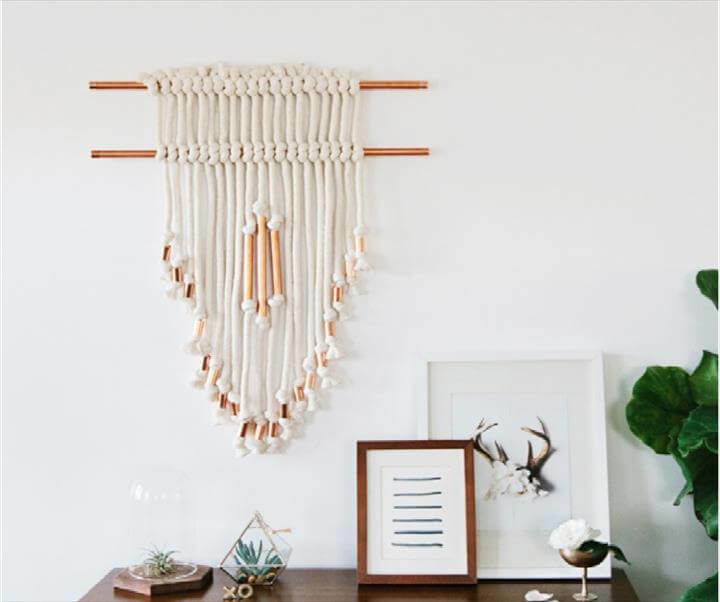 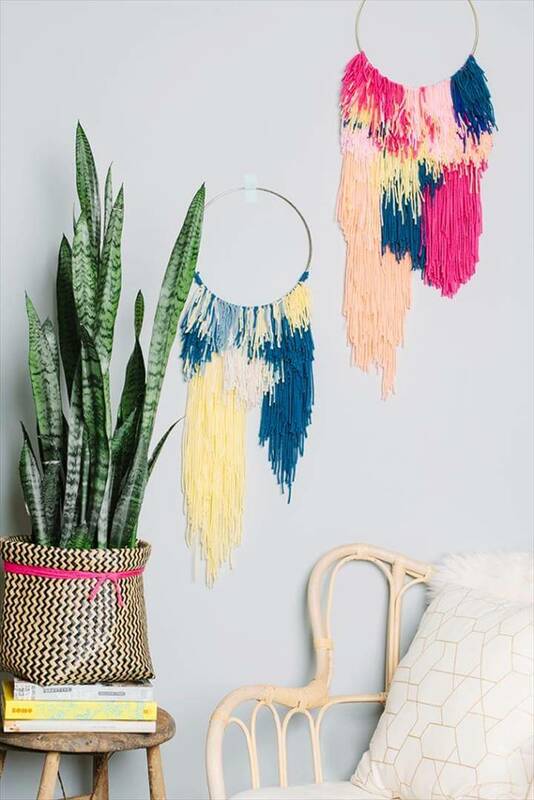 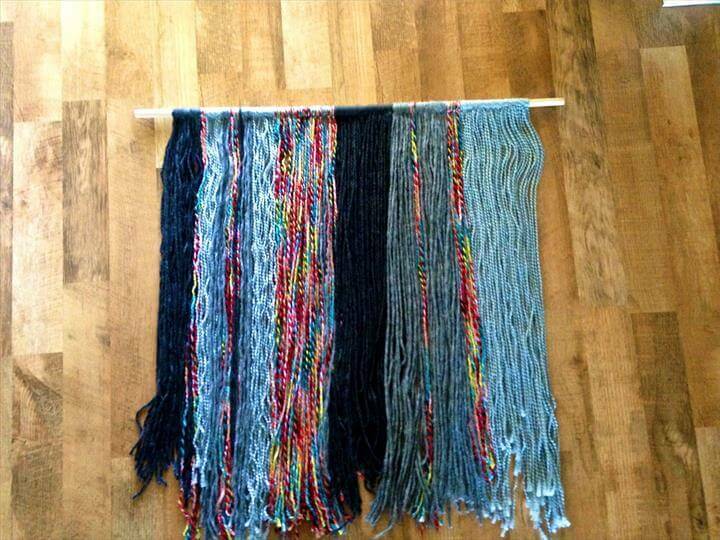 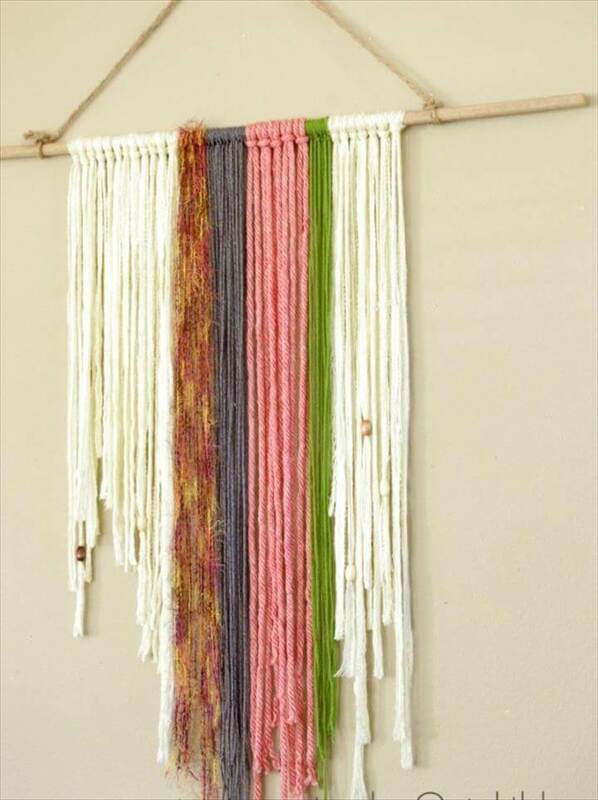 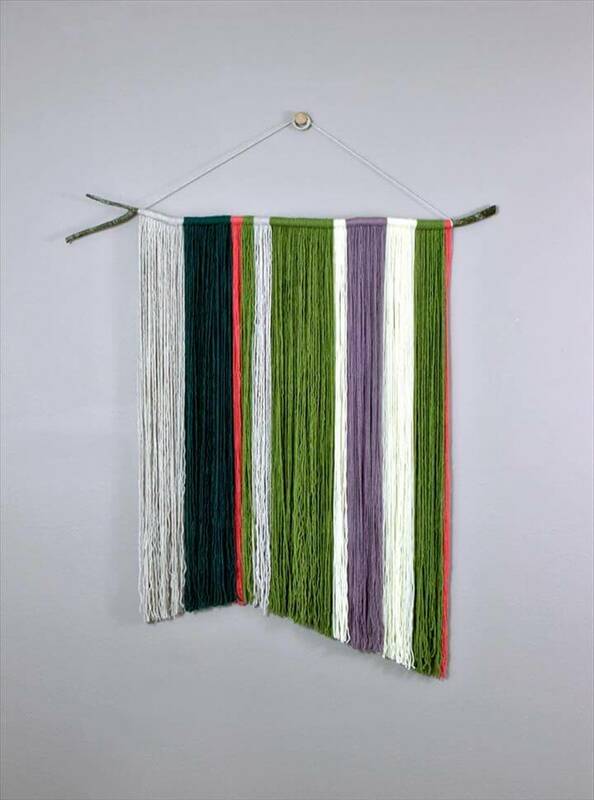 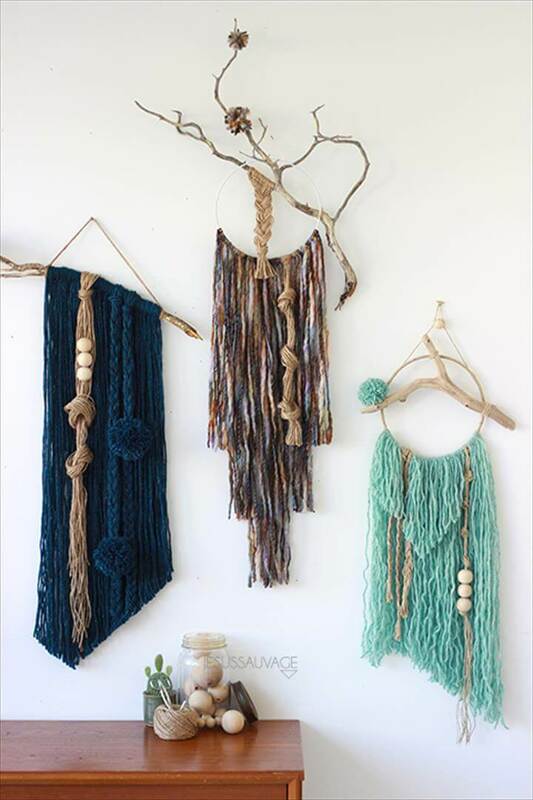 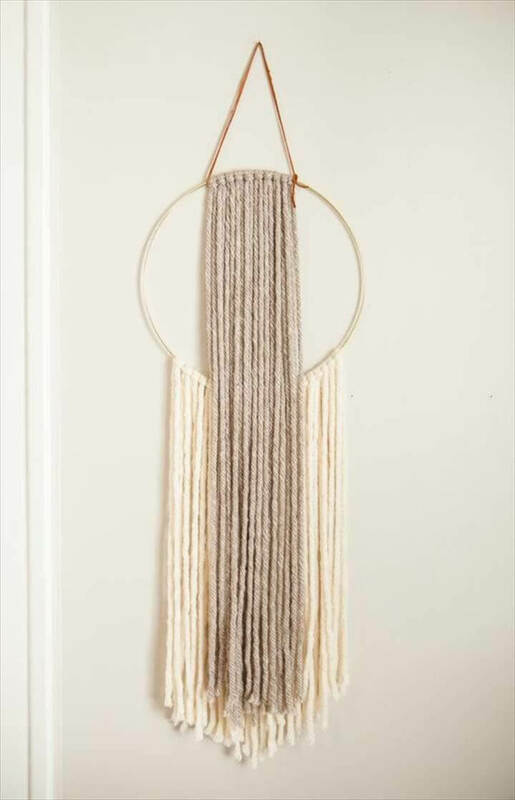 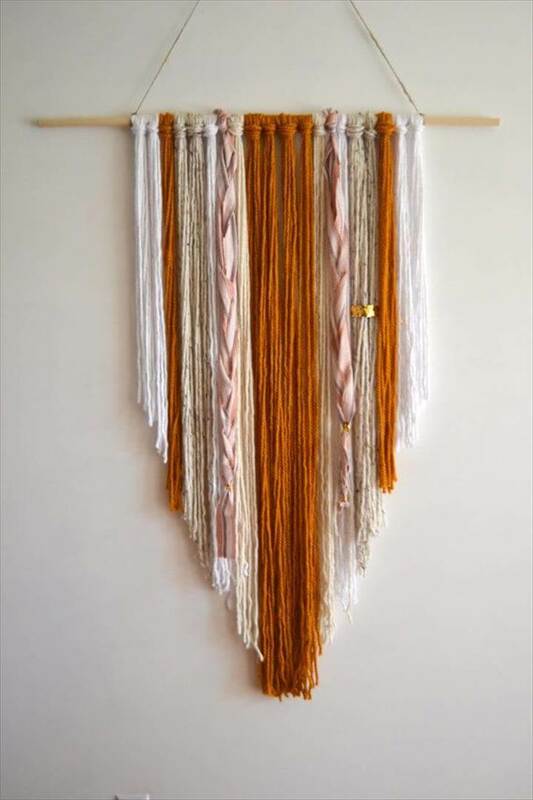 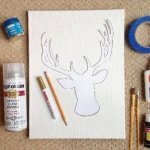 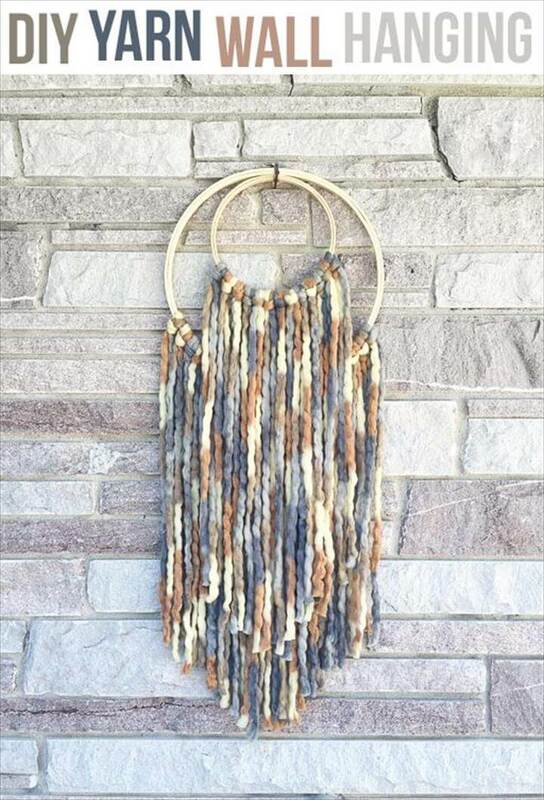 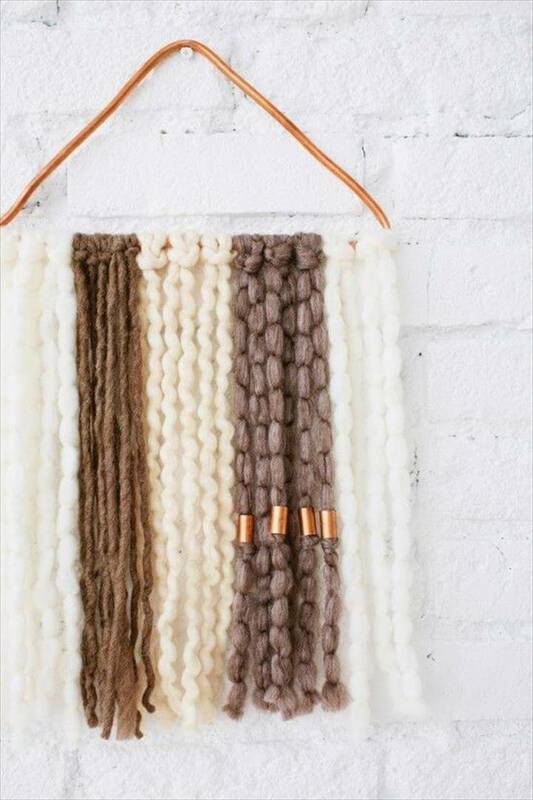 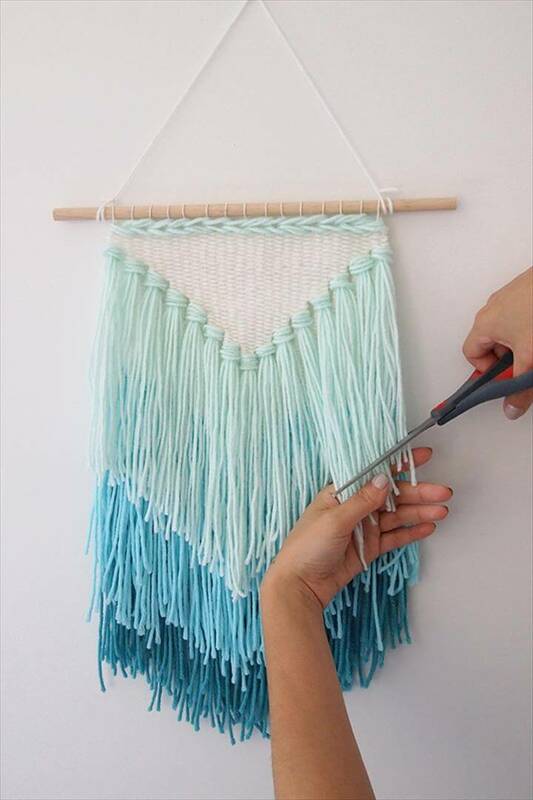 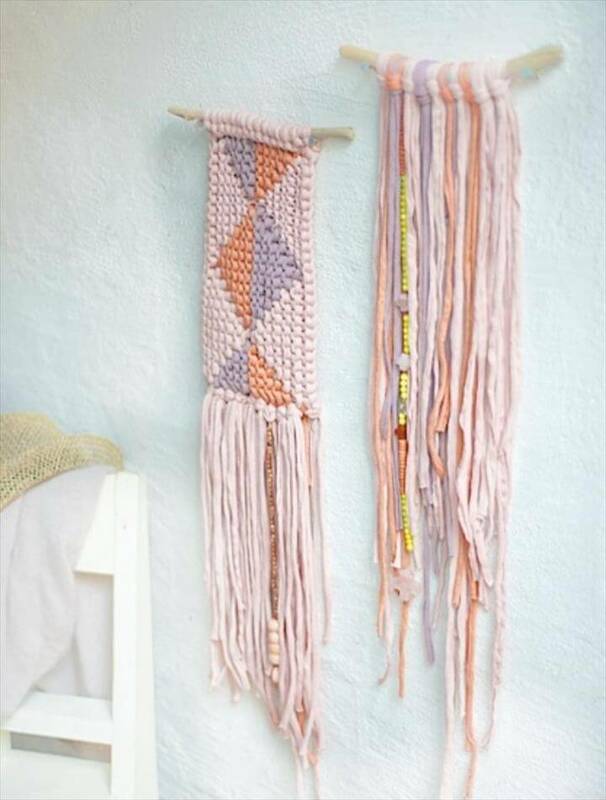 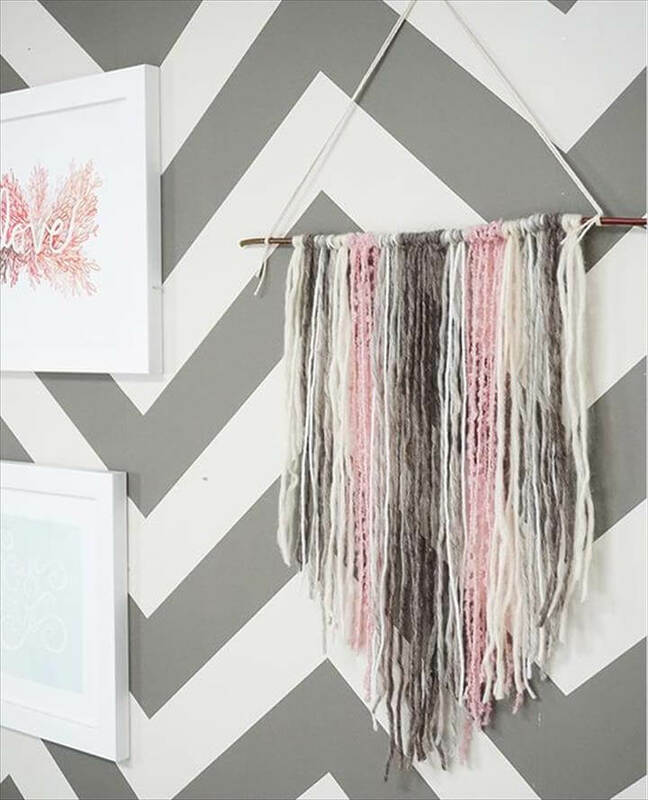 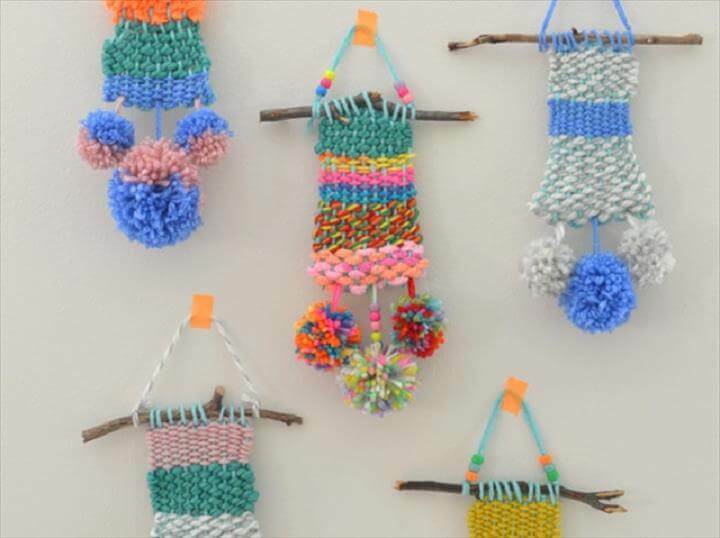 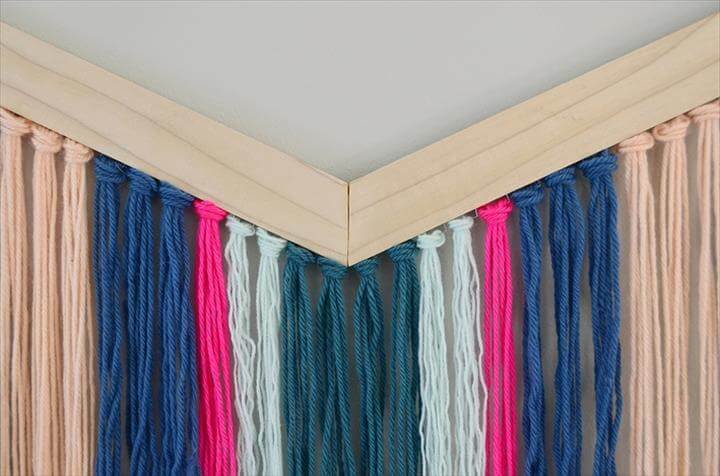 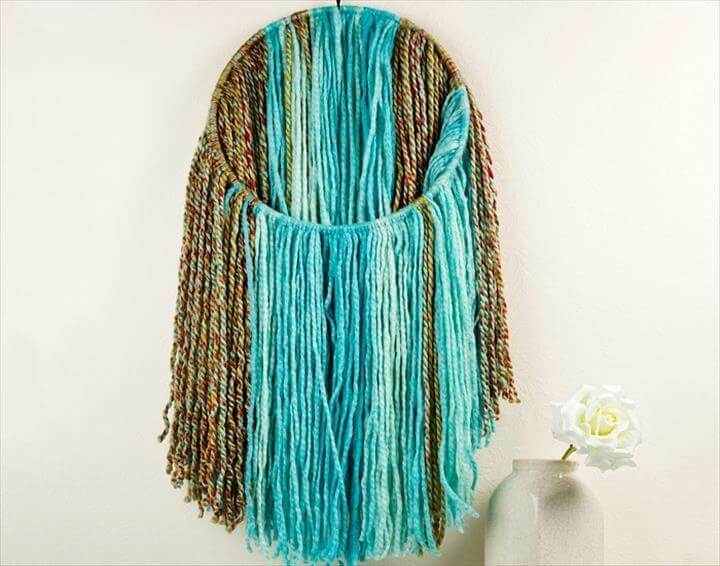 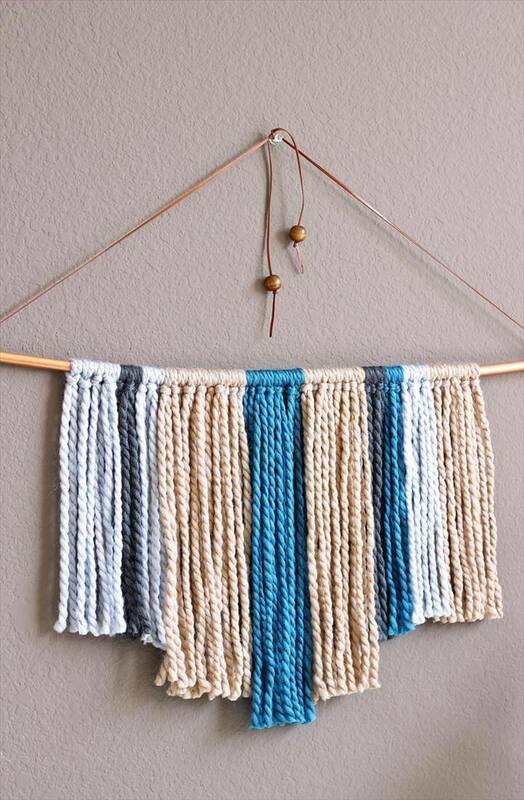 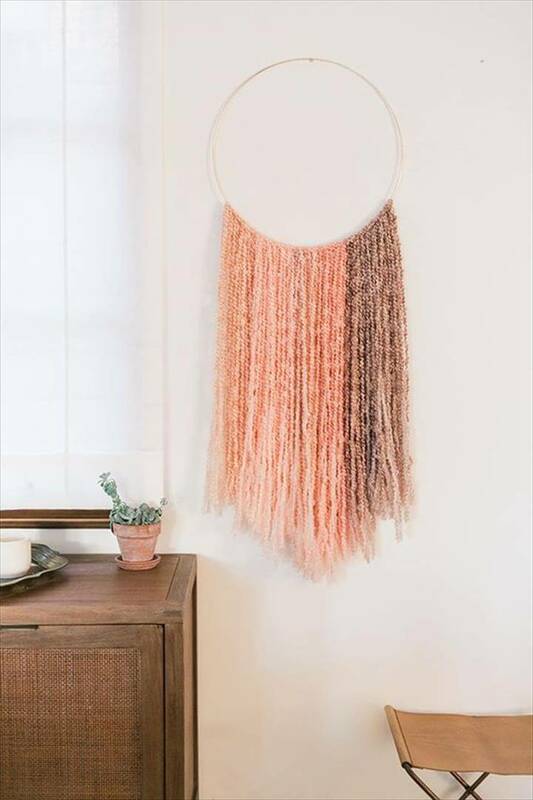 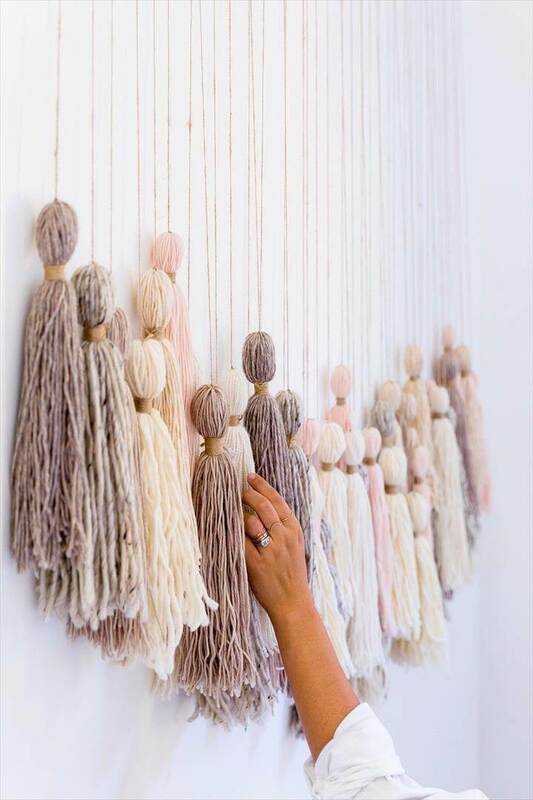 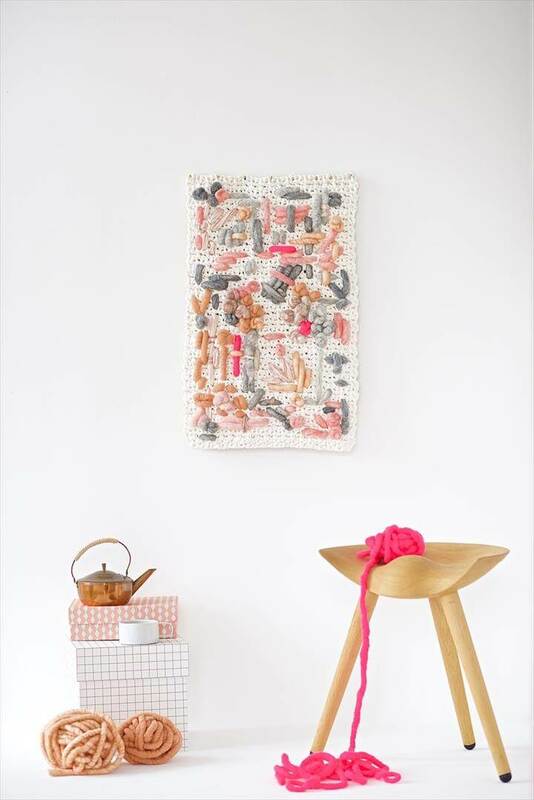 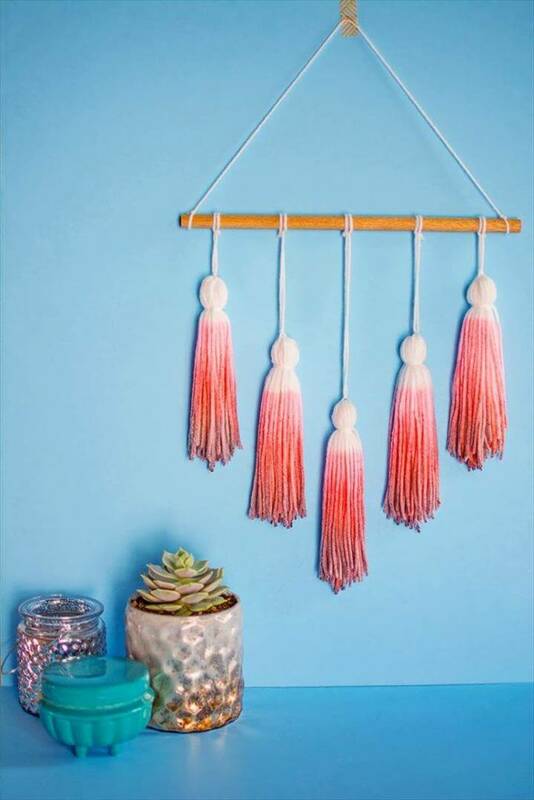 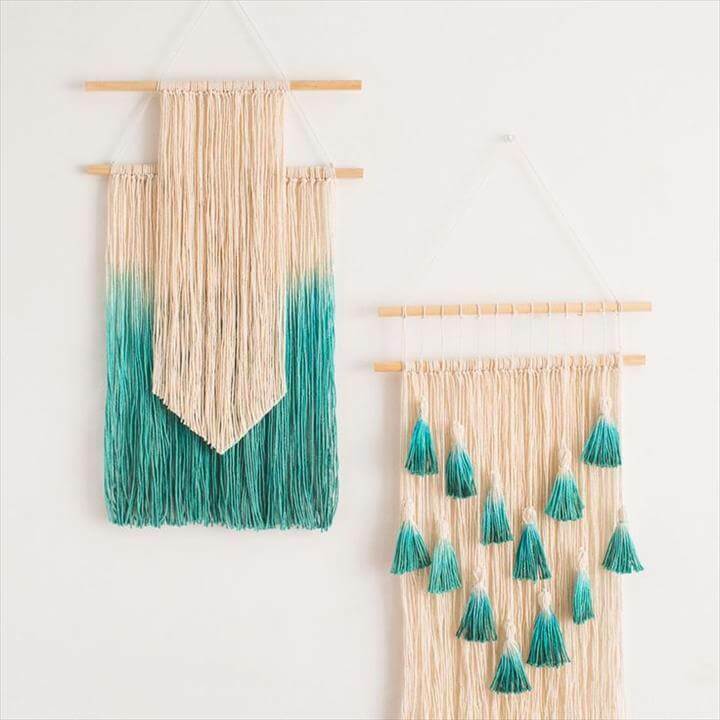 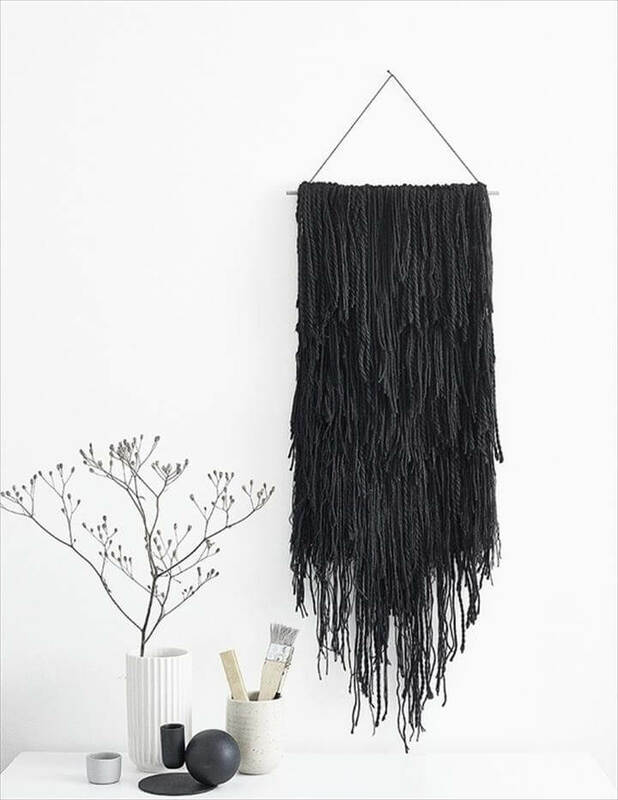 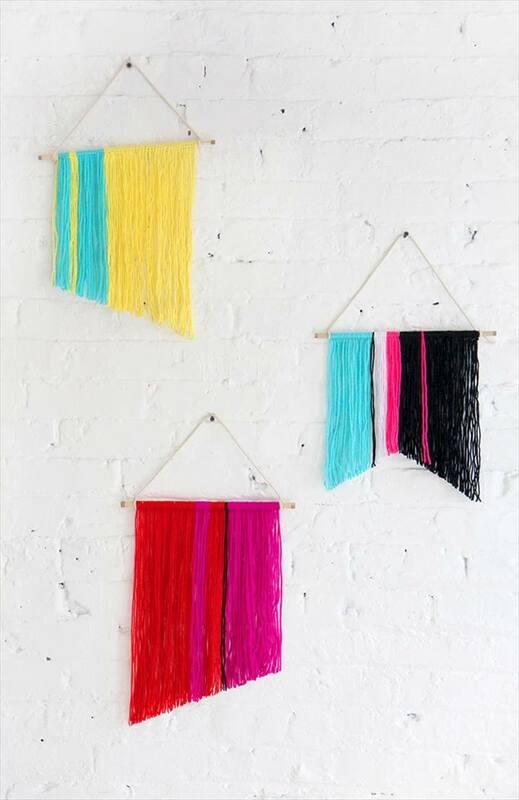 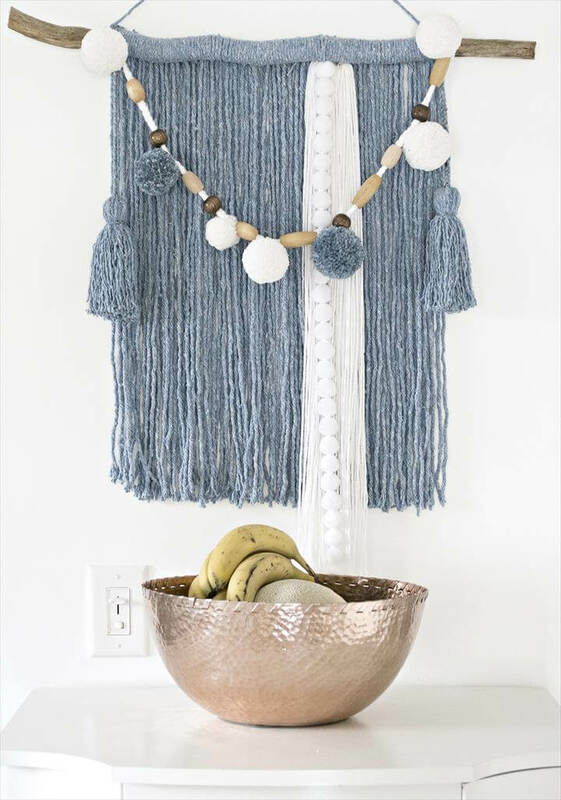 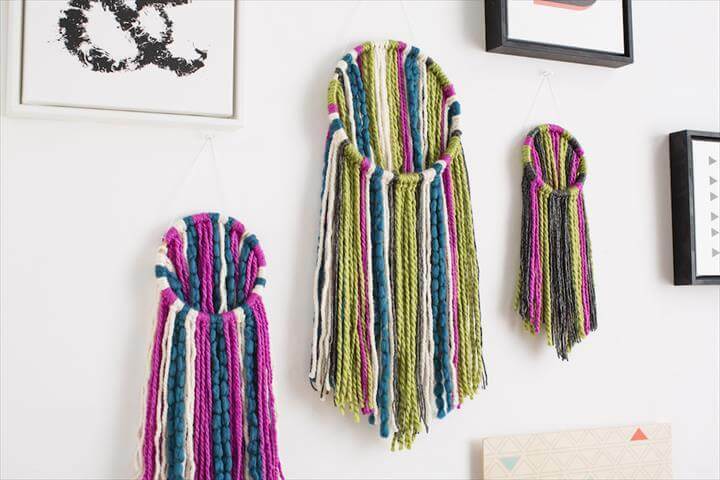 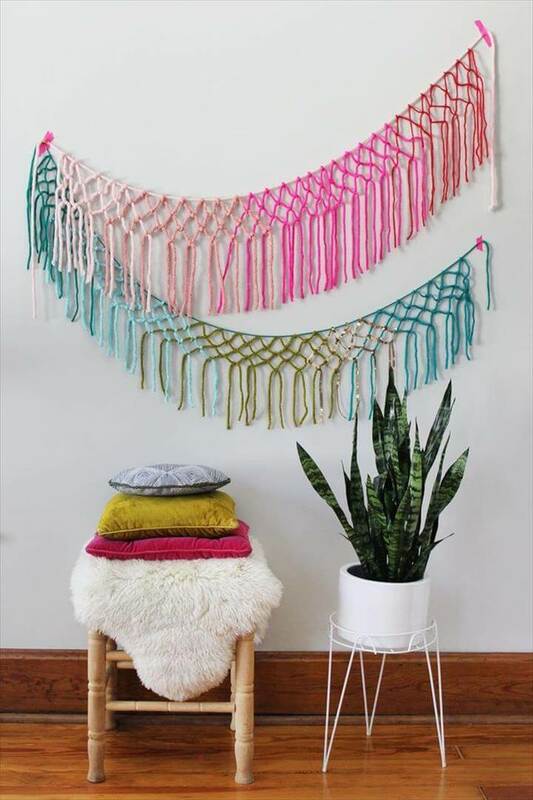 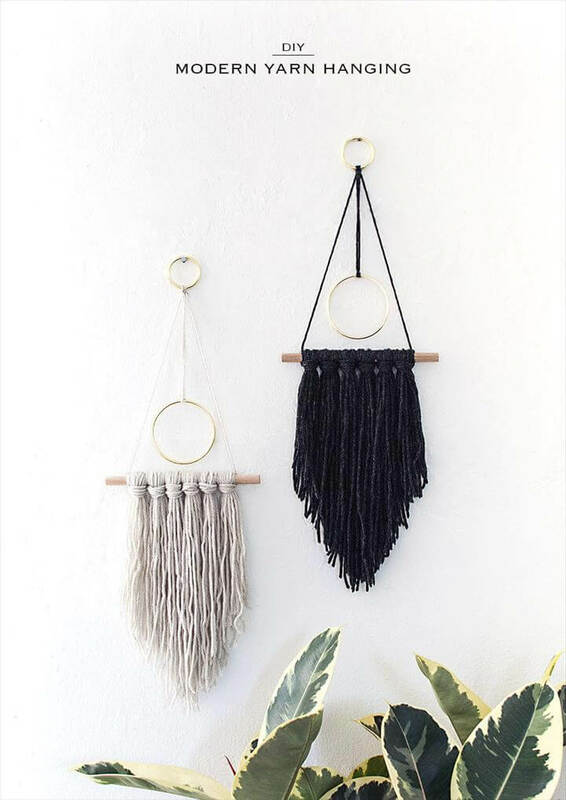 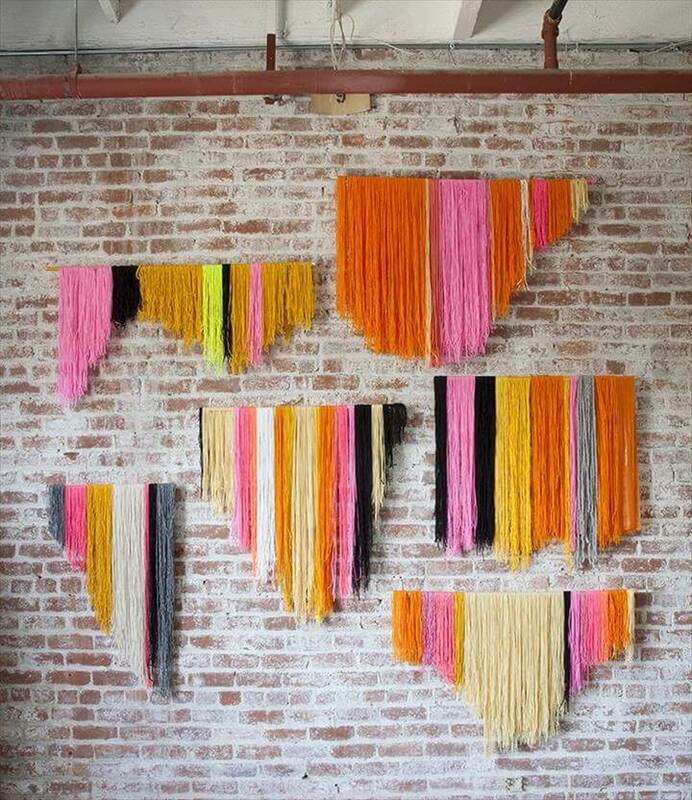 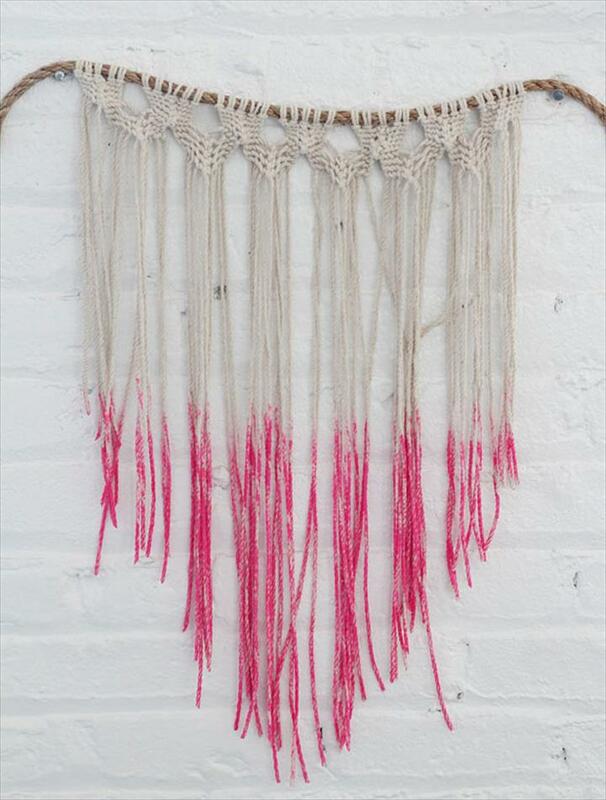 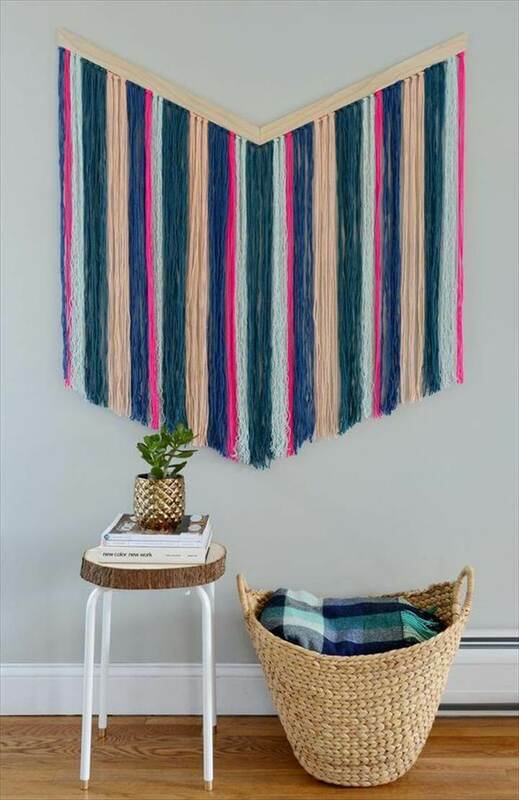 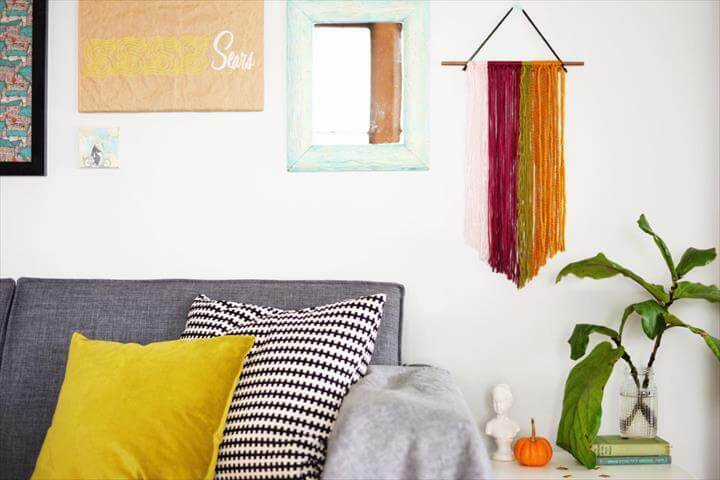 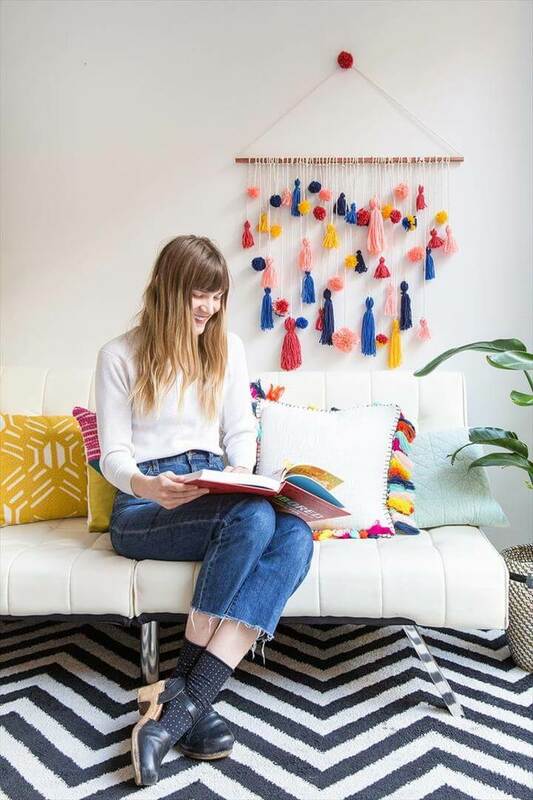 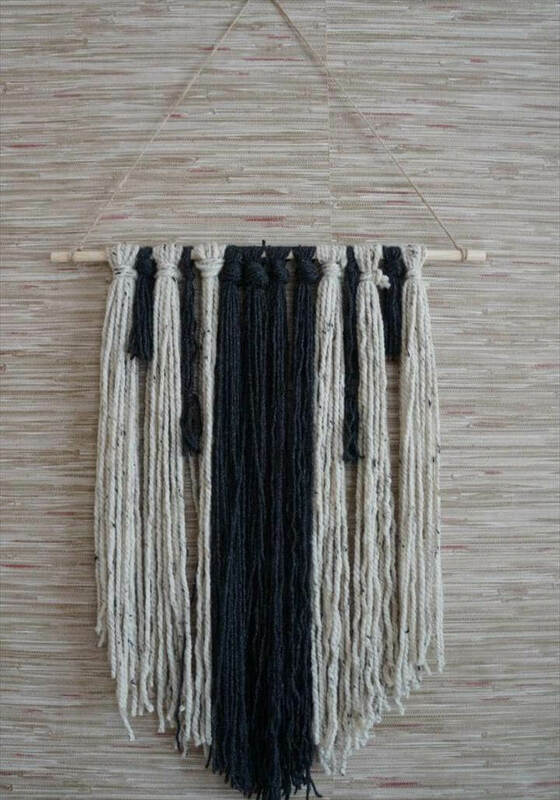 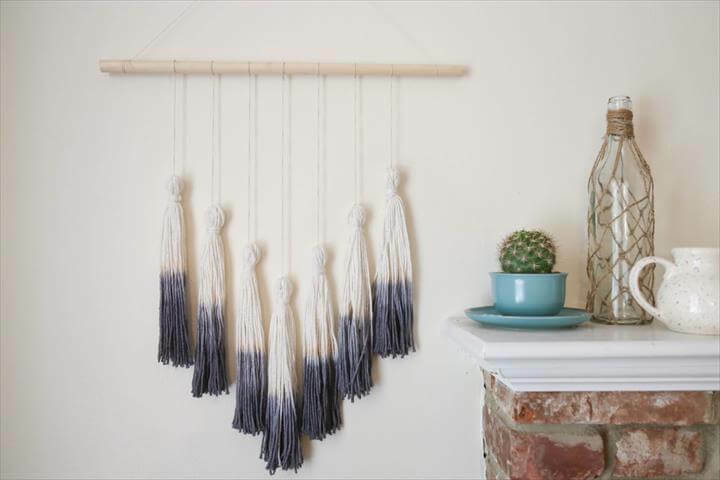 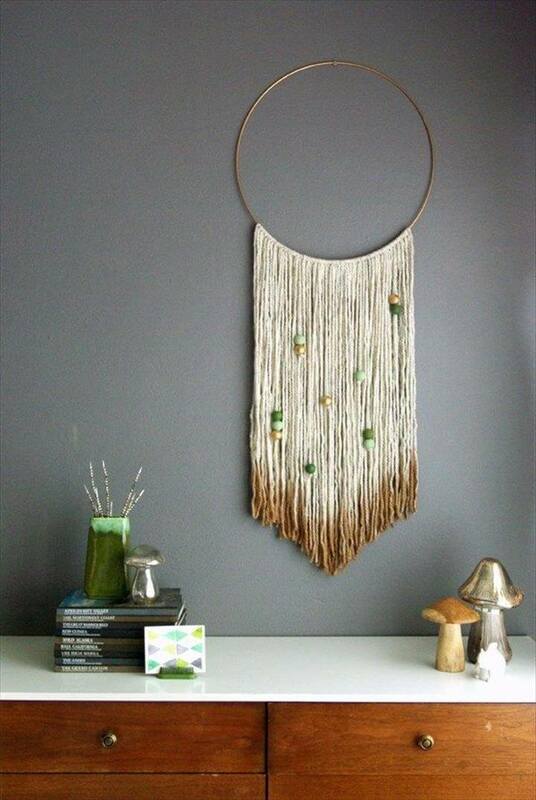 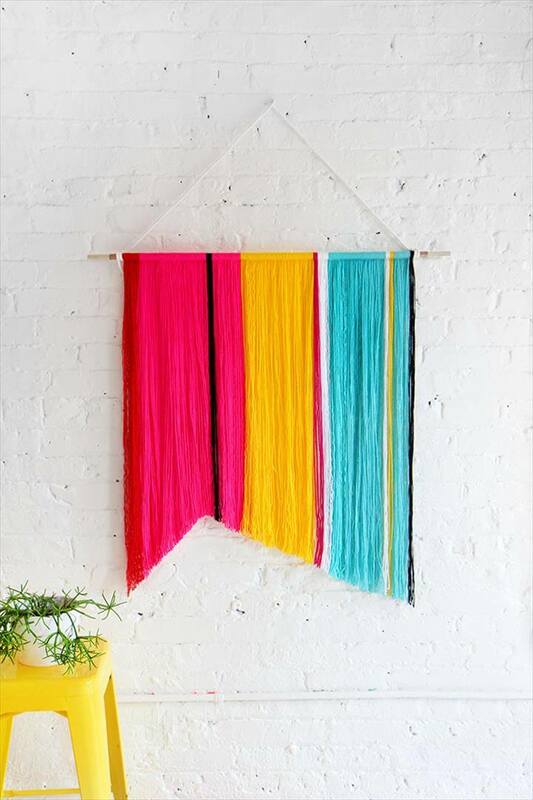 So, check out these 54 DIY best yarn wall art ideas to try out and breathe the new life into the wall styling and the overall home beauty.